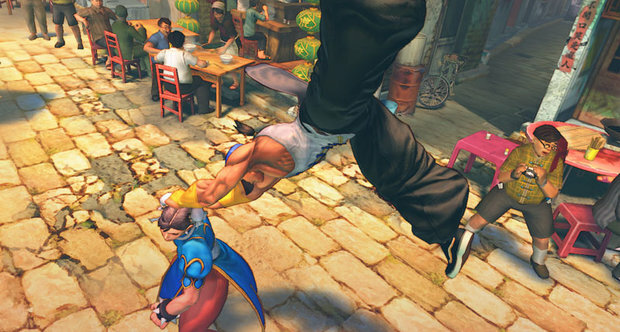 Home » Posts Tagged "2012 edition patch"
Capcom is planning to release a free ‘2012 Edition’ balance patch for Super Street Fighter 4 Arcade Edition, following complaints from the community that the new version throws some characters out-of-whack. Producer Yoshinori Ono made the announcement at the Evo 2011 tournament this weekend. Location testing will be held in Japanese arcades later this summer.